In combination with the latest printing technology, The Picturalist uses 100% archival rag paper and archival inks, to achieve stunning prints in rich, vivid colors. We print photographs on thick, white, premium grade matte paper. Canvases are a fine poly-grade blend with 1.5" stretcher bars. For effortless framing, all prints feature a 1" border. We also use solid wood frames exclusively, including maple, oak, alder, cherry, or walnut. We offer you traditional 8-ply mats in choices of colors. These frames feature a sharp and thick angled edge between the mat and the artwork. 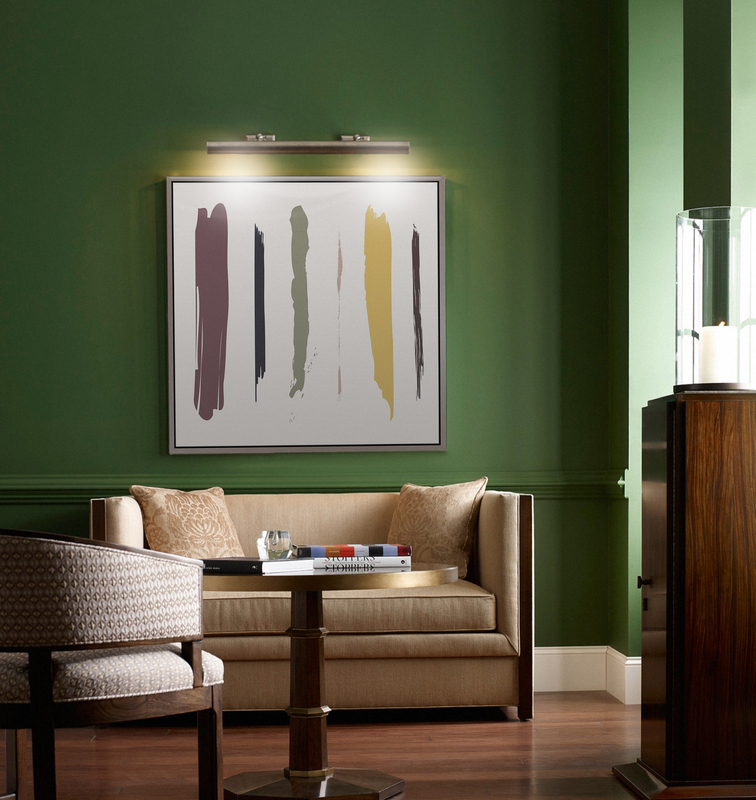 Our framed prints also feature wood moldings and archival UV acrylic glass. They come ready to hang on your wall with a hanging wire that adjusts to vertical or horizontal hanging options. Framing includes a 3” white, off-white, or charcoal mat (or no mat). Floated framing is another option. It combines the impression of a high quality mounting under acrylic glass with a classic wooden frame profile. It gives the appearance of an artwork “floating” in its frame, a technique employed in art galleries and museums throughout the world. Modern and sophisticated, acrylic glass prints are breakproof, glossy, light and friendly. They create an almost magical picture depth and elegance. When choosing acrylic, you can add a frame or not. Thanks to invisible French brackets, unframed acrylics seem to float on your walls. If you prefer a wood frame, we offer options in white, dark walnut, or black with a silver leaf or gold leaf trim. Our gallery style frames are mounted to the back of your artwork, without glass. If you would like your images to stand out with a striking depth and glossiness, aluminum mountings are a good choice. We also offer you images printed directly onto aluminum using our 7-color process UV printer. In this process, inks dry under UV light. Images are sealed using an aluminum sealant. When choosing aluminum, you can add a frame or not. Thanks to invisible French brackets, unframed aluminum prints seem to float on your walls. If you prefer a wood frame, we offer options in white, dark walnut, or black with a silver leaf or gold leaf trim. Our gallery style frames are mounted to the back of your artwork, without glass.